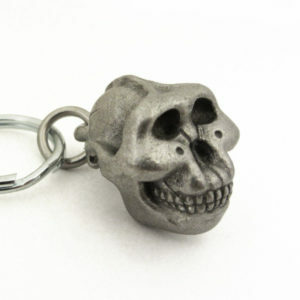 This Homo erectus skull is accurately reproduced from nature and is painstakingly hand carved and cast in genuine pewter. 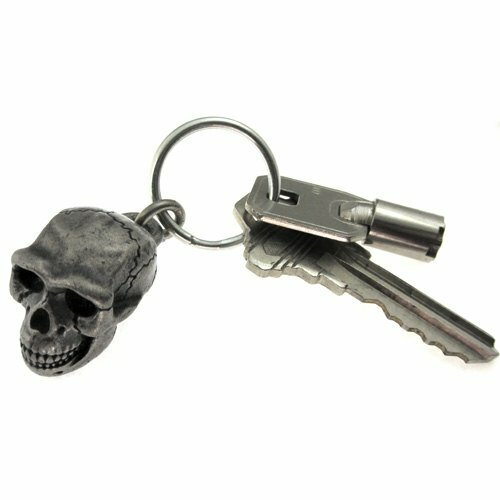 Works well as either a keychain or a zipper pull. 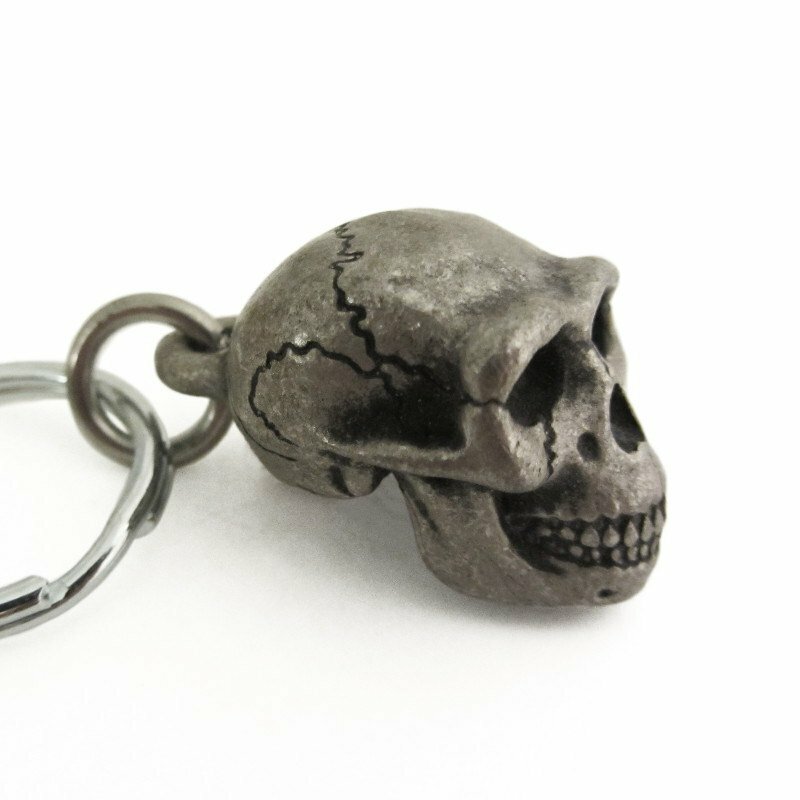 A low forehead and prominent brow ridges are among the distinctive features of this ancient human that have been carefully reproduced in this keychain. Homo erectus is thought to be the first of our ancient ancestors to have had a brain comparable in size to our own and is an early member of our own genus, Homo. 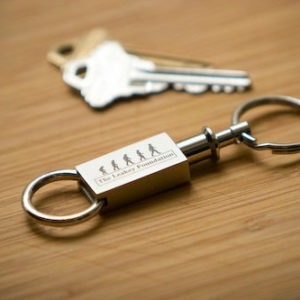 Your purchase of this item helps fund human origins research and outreach. The first Homo erectus fossil was discovered in Indonesia in 1891 by Eugène Dubois. 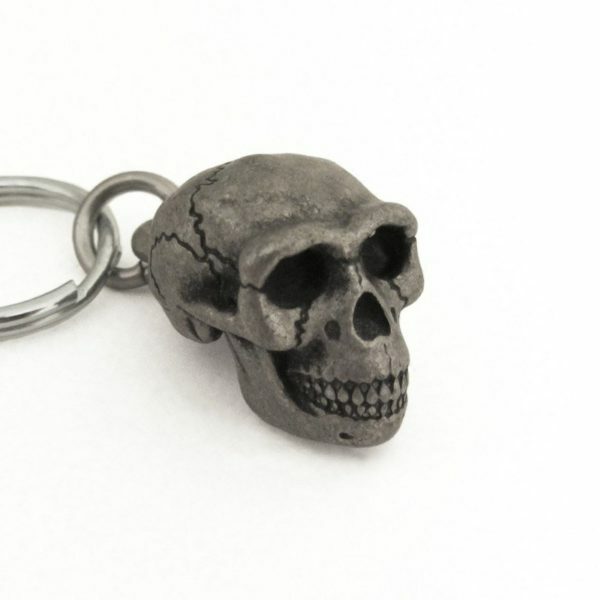 Dubois named the species Pithecanthropus erectus or ‘erect ape-man.’ The name was later changed to Homo, marking it as a member of our own genus. Home erectus lived between about 1.89 million and 143,000 years ago and specimens have been found in Northern, Eastern, and Southern Africa and also in the Republic of Georgia, China, and Indonesia. They had body proportions similar to ours with long legs and shorter arms relative to torso size. The most complete fossil individual of this species is the famous Turkana Boy, found in Kenya by Kimoya Kimeu. 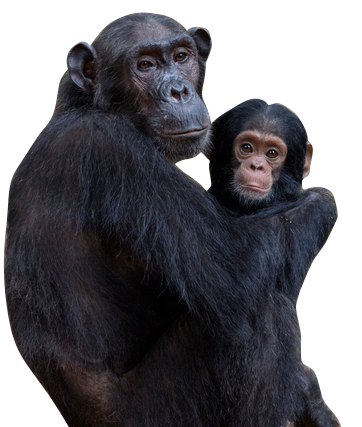 This species is often associated with stone tools and they are possibly the longest surviving early human species. They were around for well over 1.5 million years.